I just can't get enough stretch velvet! This was a test costume to try out my Vacuum form machine for head bases. 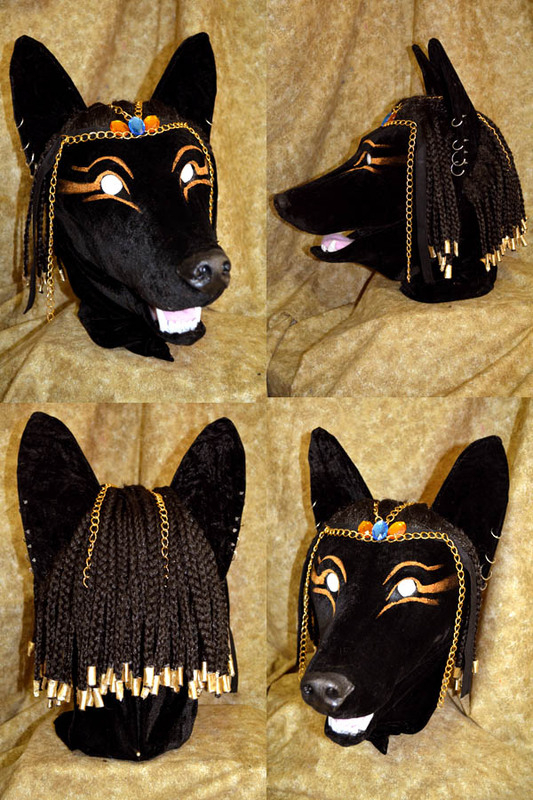 The head was vacuum formed out of a sheet of ABS plastic and covered with stretch velvet.